To solve basic math operations — and more complicated ones down the road — kids need problem-solving skills and number sense. Number sense is the ability to understand what numbers mean, how they relate to one another and how they can be used in real-world situations. Age five is an exciting year for developing math skills. School-aged children focus on addition and subtraction at first, and then eventually reach multiplication (in the form of skip counting) and division (in the form of equal shares). At this age, your child is starting to learn the symbols for subtraction, addition and equal. At this age, your child is starting to learn the symbols for subtraction, addition and equal. Create stories about subtraction with your child. You might want to model the concept first, with a story like this: "Once there were five apples who lived together on a tree branch. 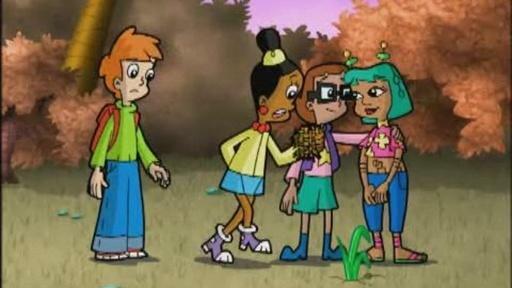 Then two fell down, and only three were left!" Have fun drawing a picture of the story and then adding the number sentence at the bottom — in this case, 5 - 2 = 3. At this age, children can start to do basic division. At this age, children can start to do basic division. Give your child 12 small crackers (or another snack) and have him share the pile equally between two people — and then three people. He may come up with his own method of distributing the food, so watch to see what he does. Ask him to explain his thought process. This is a great age to introduce your child to using her fingers to figure out math problems. Pick a number between one and ten. Then ask your child how many more she would need to get to ten. Encourage her to use her fingers to hold up the initial number, then lift up fingers and count until she gets to ten. Your child can create awesomely symmetrical artwork by using a paintbrush, stamps and stickers in this online game with Peg and Cat. 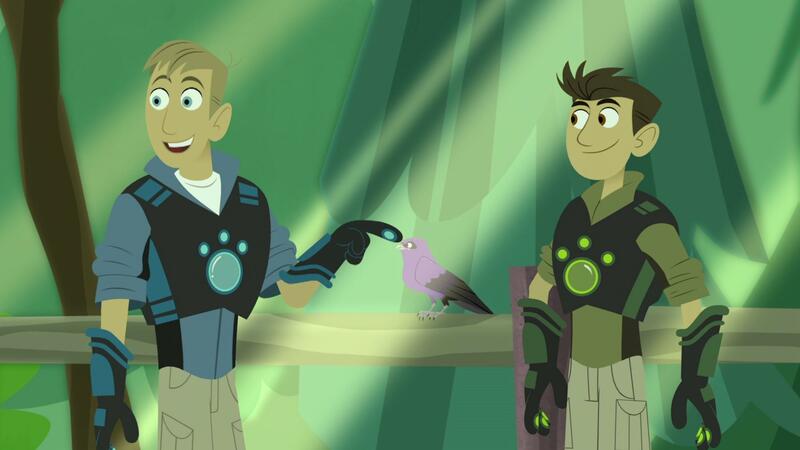 While the purple martin flies, the Wild Kratts analyze the dynamics of flight.